We can include your promotional items and also offer custom printed gift tags to personalize your gift(s). We can order custom printed ribbon with your business name, message and/or logo. 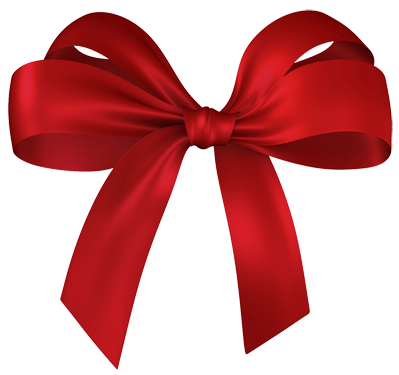 Additional fees apply for the custom printed ribbon. 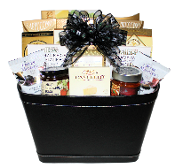 Wine or liquor can be included in any of our gift baskets. Additional fees apply. 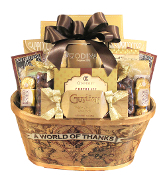 Contact us today if you would like more information about Corporate Gift Baskets @ 250-263-8143 250-263-8143. 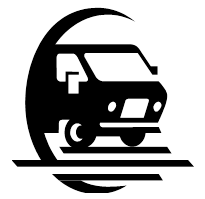 Email giftbasketexpress@telus.net. 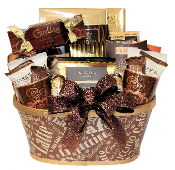 Ordering Tip: You can use the 'Corporate Gift Basket Express Order' option to make a quick order without having to look through all of the selections. Just select your style and price range and leave the rest to us.